Amy Cheng was born in 1970. She received her MA from the Graduate Institute of Art History at National Taiwan Normal University (Taipei). From 1997 to 1999, she taught history of Western art at Fu Jen Catholic University (Taipei). From 2000 to 2005 Cheng lived in Vancouver, Canada, and was a feature writer for ARTCO Monthly, where she currently works as a lead feature writer. Her art criticism has appeared in Chinese- and English-language journals including Modern Art, YiShu: Journal of Contemporary Chinese Art, and Contemporary Art & Investment. 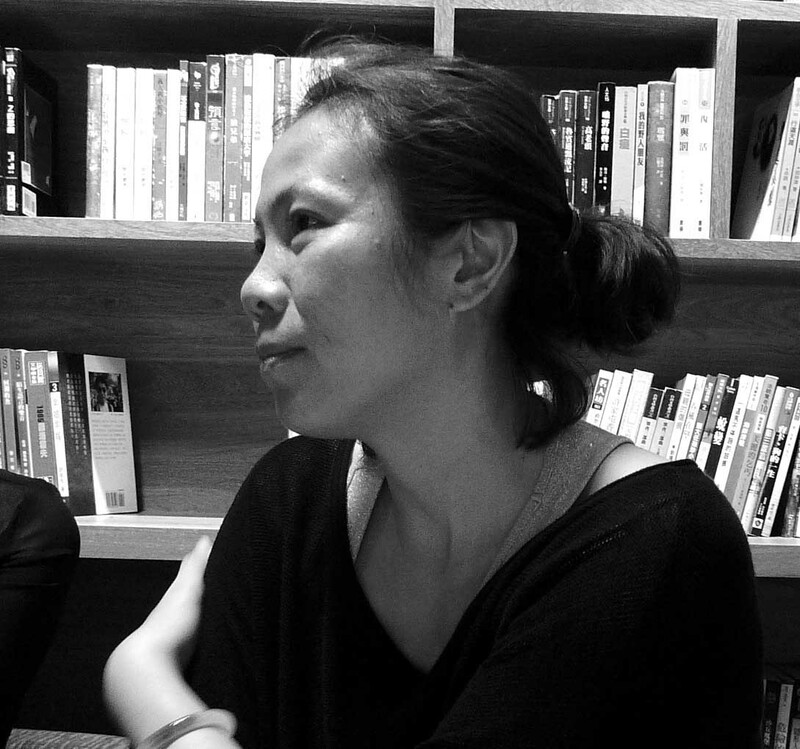 The major exhibitions curated by Amy Cheng include: Re-envisioning Society, The Cube Project Space, Taipei, 2011-2013; 3rd Taiwan International Video Art Exhibition, Hong-Gah Museum, Taipei, 2012; The Heard and The Unheard ─ Soundscape Taiwan, Taiwan Pavilion at the 54th International Art Exhibition – La Biennale di Venezia, Venice, 2011; Traversing the Fantasy, The Cube Project Space, Taipei, 2010; Altered States, Taipei Fine Arts Museum, Taipei, 2006; Do you Believe in Reality? 2004 Taipei Biennial, Taipei, 2004 (co-curated) and Invisible City, Vancouver Centre for Contemporary Asian Art, Vancouver, 2003. In 2009, Cheng undertook the one-year project Critical Political Art and Curatorial Practice Research, for which she established a website and contributed to and edited the publication Art and Society: Introducing Seven Contemporary Artists. With music and cultural critic Jeph Lo, she founded The Cube Project Space in Taipei in 2010, which aims to explore local culture, establish long-term relationships with artists, and promote contemporary art exchanges between Taiwan and the international community. Cheng has co-organized series panels Sound of the Times. Amy Cheng currently lives and works in Taipei, Taiwan.